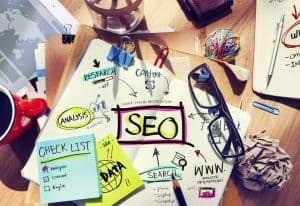 What SEO is and Why you need SEO Services? SEO is an interesting search engine science, an art and key investment for every successful online business. Without correct SEO you can’t take your business to next level. Even a highly professional and beautifully designed website can FAIL in yielding desired return if its Reach and Online Visibility is compromised. Let JC Web Pros take care of your business growth with highly professional and ethical SEO services. Be FOUND and develop your brand Identity and experience MASSIVE PEAK in your web traffic. 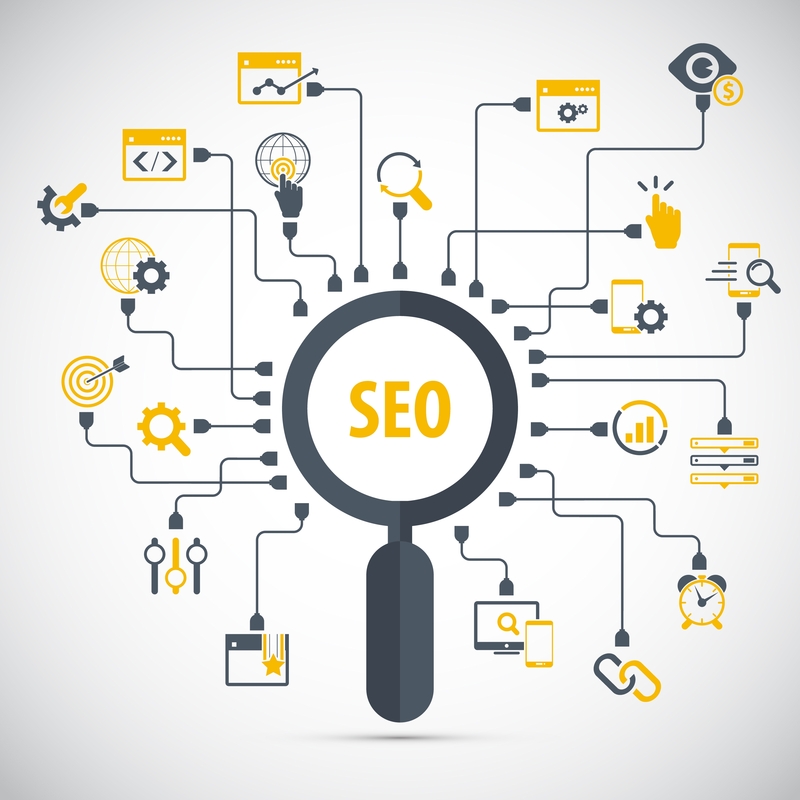 JC Web Pros is specialized in tailoring customized organic SEO solutions for your online business. Our process is highly advanced, organized, and ethical. Our staff is expert to Induce Innovation in marketing process by following our philosophy of smart work. We do ethical, Google Acceptable Safe SEO. 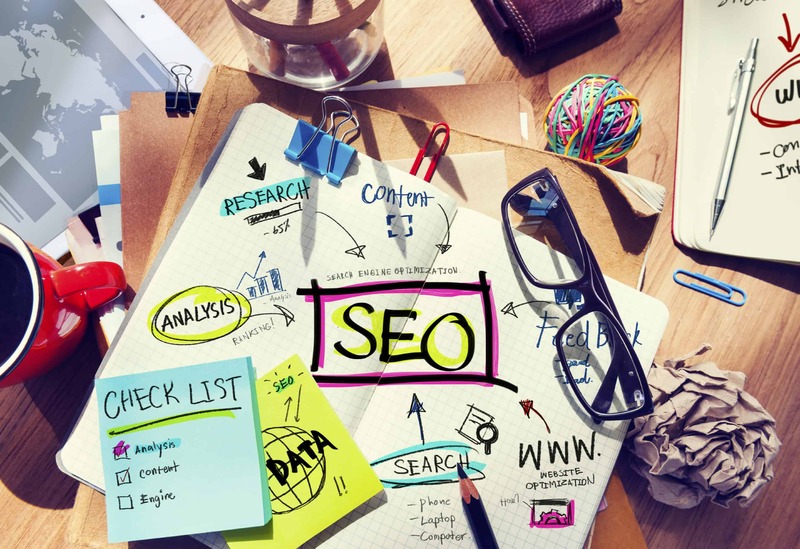 Unlike most of the agencies those are not updating their process with changing trends of optimization usually end up penalizing your website from major search engines and your business can completely disappear from Google due to bad/outdated SEO tactics. 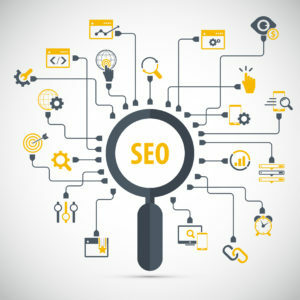 Our experts stay abreast with the latest SEO trends and is consistently trained with emerging Google techniques and algorithmic updates. We know what we are doing and we can GUARANTEE that our process can never damage your visibility in any ways. It will only HELP your business to grow. JC Web Pros is an award-winning SEO Company and offers GUARANTEE deployment of completely ethical and Google acceptable SEO process. We are recognized for our proven track record and high-end clients. If you want to see people talking about your brand, your online business identity and looking for tremendous growth in short span; get in touch with JC Web Pros now! Business Website Audit: Comprehensive assessment will be conducted to recognize the current status of a website from Search engines perspective, from competitors perspective and most importantly from a HUMAN perspective. We optimize your business for humans and search engines follow it automatically. Industry Analysis and Goals Identification: Our experts will conduct in-depth analysis of your industry to better understand your niche market that helps to develop a strong foundation SEO strategy for your business. At this stage, we will ask various questions to understand your goals for this website and optimization campaign. Keywords Research: This is most important and critical part of complete SEO campaign. Best and correct keywords lay down the strong foundation for SUCCESSFUL of online business. Our experts will pick the best industry relevant keywords by keeping your expectations in-front. Organized clustering of keywords will be performed for various web pages for further optimization according to search engine guidelines on respective web pages. Plan of Action: Once we are handy with Market Research Report, Keywords and Goals of the campaign; then we will look at the various options available to best optimize your website according to niche. On Site Code Optimization: At this stage, our highly expert engineers will be optimizing the code of various pages according to guidelines of major search engines. Here all the pages will go through rigorous SEO techniques covering Titles, Meta Tags, H-tags, Images optimization, GWT/BWT and GA, Robots.txt, XML Sitemap. Structured Schema, Google Authorship, Open Graph tagging, Canonical fixing, 404 pages and comprehensive testing. The end result of this phase will YEILD highly search engine friendly website with flawless architecture, content, page level internal communication according to the Google guidelines. Increasing Reach and Global visibility: Here we will float your business profile across the web on highly authoritative places to secure credible backlinks pointing back to your website. Promotional platforms for Content sharing, Press Release, Social Media Optimization, Blogging will be explored to increase your business reach worldwide. Performance Tracking and fine-tuning strategy: Response from search engines will be closely monitored, Google analytics will be closely tracked from various aspects, keywords ranking trends will be compared with baseline trends and finally collective reports gathered from various observations will be used to take serious decision to fine-tune future strategy for the SEO campaign; as required. Reporting and Continuous Enhancements: All the reports for the executed work will be compiled and handed over on monthly basis to the clients for records and reference purpose. Timely suggestions will be proposed to make the campaign more effective as per the demanding trends of optimization and new techniques. Avail free analysis and GET YOUR BRAND OPTIMIZED.